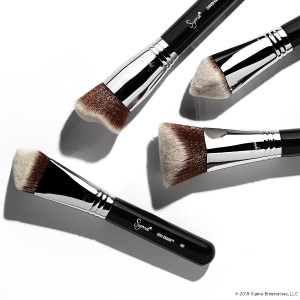 Sigma Beauty offers 30% off sitewide via coupon code WELCOME30 . Or, select sets 30% off + extra 20% off via coupon code wishlist20 . Or, Gilt City offers 50% off Sigma online credit $100 credit for $50; $200 credit for $100; $300 credit for $150; $400 credit for $200 .